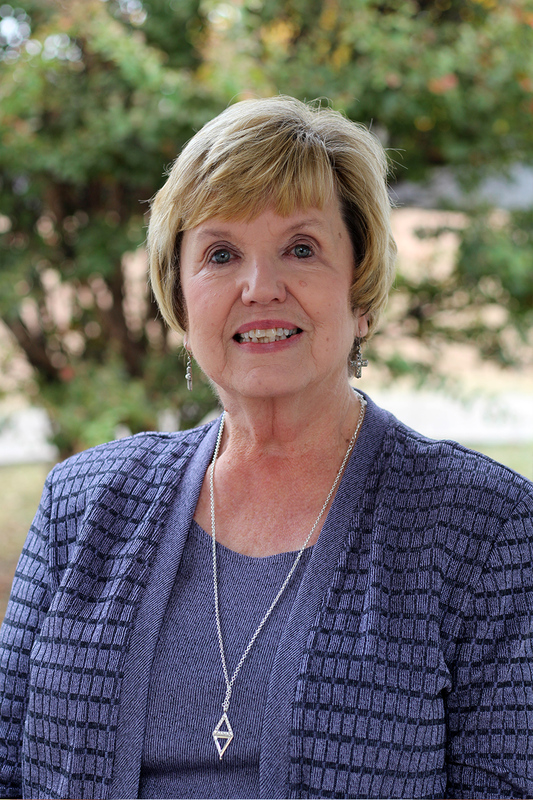 Mrs. Jane Edwards became Administrator/Principal of North Park Christian Academy in 1984. She received a Bachelor of Arts in teaching from Sam Houston State University and her Master of Education from AM University at Commerce. Mrs. Edwards taught in public school for 20 years before coming to North Park. She has two children, a son, Shawn, who is now Pastor of North Park Baptist Church, a daughter, Shannan, as well as three grandchildren. 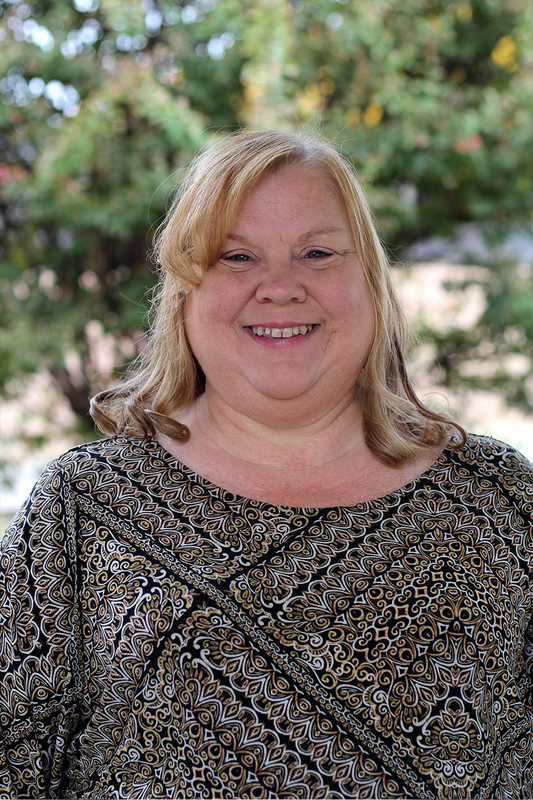 Mrs. Lee Edwards joined North Park Christian Academy in August 2017. We are overjoyed to have her on our staff. Lee spent the previous 18 years teaching in the public school system. 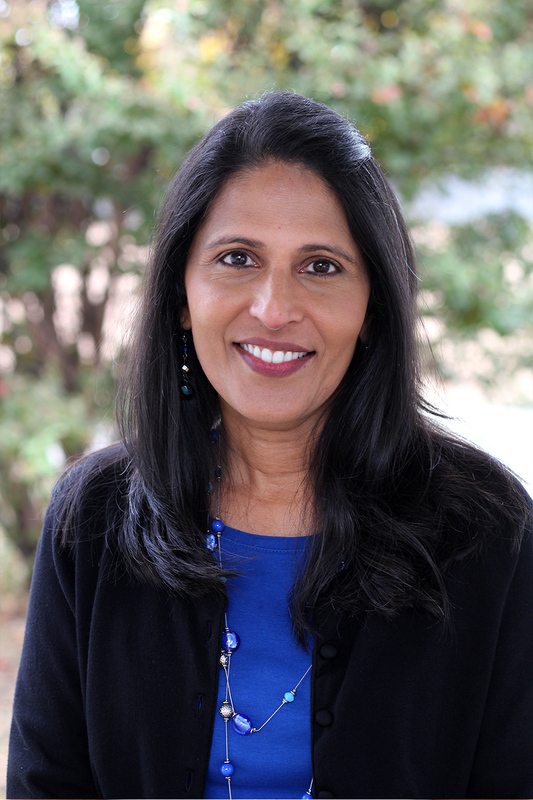 She received a Bachelor of Science in Interdisciplinary Studies from Texas Women's University and her Masters of Education from Dallas Baptist University. Lee and her husband, Shawn, have 2 children. Mrs. Autumn Clark has been married to her husband for 19 years. They have three beautiful daughters, Allison, and twins girls, Audrey and Rickki. 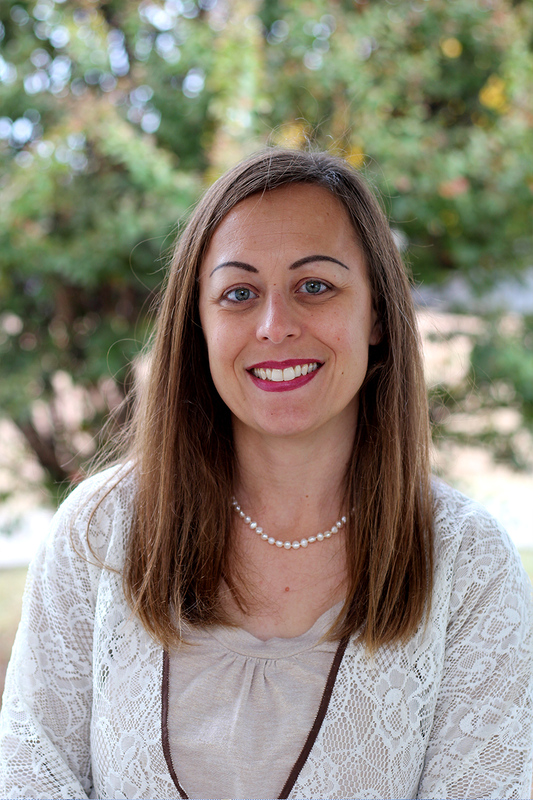 Mrs. Clark graduated from Texas Weleyan University with a Bachelor of Science in Psychology. She has taught Pre-K for 10 years in a variety of settings, including Day Care, Mother's Day Out, and in a Public ISD PreK/HeadStart program. She also taught first grade for three years at North Park Christian Academy. 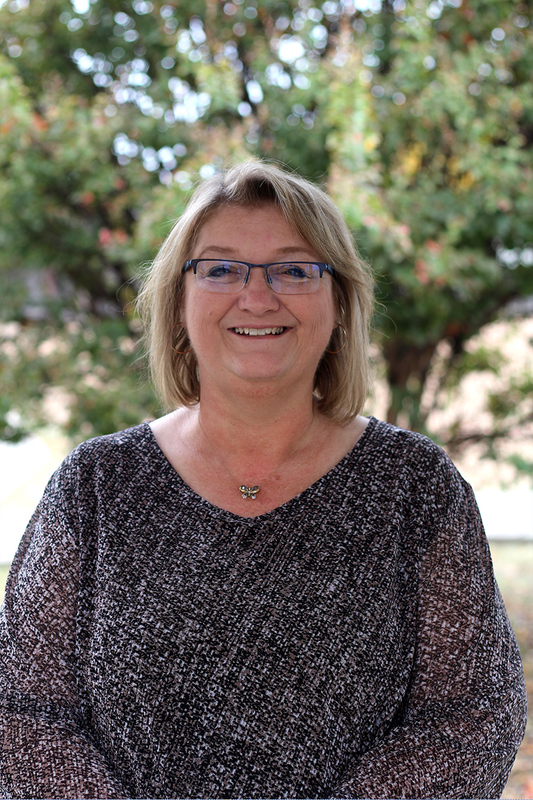 Ms. Cindy Black graduated from the University of North Texas with a Bachelor of Science in Elementary Education with a minor in Reading. Ms. Black has taught at North Park Christian Academy for over 20 years. She loves teaching! Preparing those in Kindergarten with a foundation of learning is so exciting to see. Ms. Black has four children, Benjamin, Christopher, James and Kaitlyn. James graduated last year and Kaitlyn is a Senior at Richland High School. Ms. Black enjoys watching football games and marching competitions. She has one grandson, Jameson, who is a Freshman and attends Richland High School. Mrs. Susan Gwinner has taught first grade for 27 years. Each year, she looks forward to working with a new group of students. 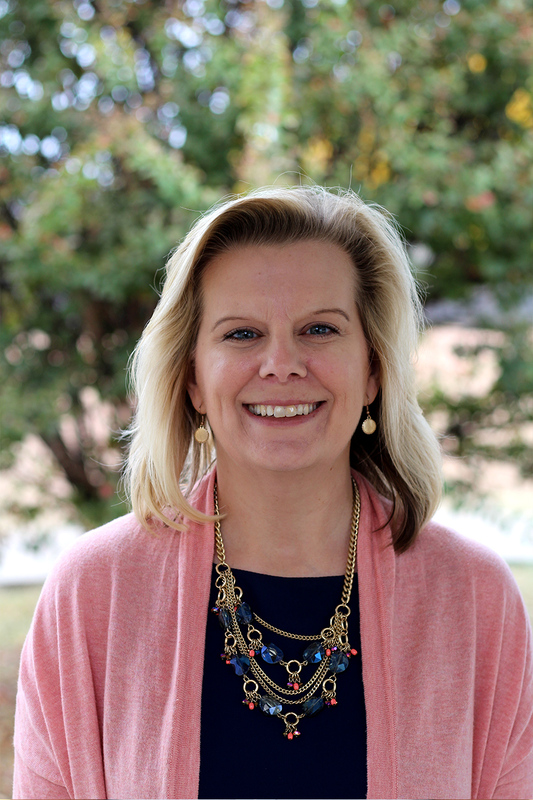 L Mrs. Gwinner graduated in 1987 from Baylor University with her Bachelor of Arts in Sociology and Religion and received her Masters in Education with Reading Specialist from Concordia University in 2011. Mrs. Gwinner is married to Jim and they have three grown sons. They have also been blessed with a grandson. They enjoy church friends, family and quiet walks on the beach. Mrs. Gifty Jacob has been married to her husband, Moni, for 28 years and they have three children and a wonderful son-in-law. Mrs. Jacob has been teaching 3rd and 4th Grade at North Park Christian Academy for 15 years. Mrs. Jacob feels that teaching is what she is called to do and she loves to see the smiles on the children’s faces when they learn something new. She also appreciates the opportunity to teach children about God's Word and His unconditional love.